How to Aadhar supervisor or operator inactive active procedure इन एक्टिव हुए आधार के सुपरवाइजर और ऑपरेटर को कैसे दोबारा एक्टिव करें ? 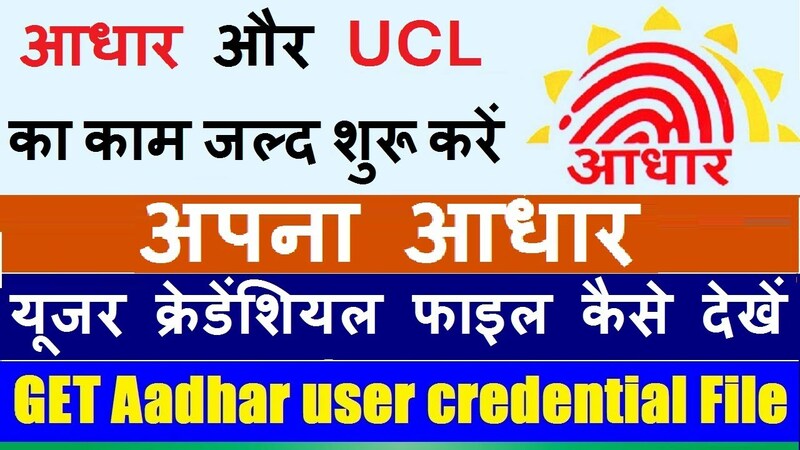 Tags: Aadhaar card Certificate downloadAADHAR CARD EXAMAadhar card Operator\/Supervisor Certification examAadhar card uidai examApna csc aadhaar card examHow to Aadhaar uidai NSEIT\/sify exam certificate online form?How to apply aadhara card examHow to fill aadhaar card operator exam formHow To Make online Aadhar UIDAI CertificateHow to make online Aadhar UIDAI Certificate?आधार का काम करने के लिए प्रमाण पत्र कैसे तैयार करते है?http:\/\/uidai.nseitexams.com.Nseit aadhaarcard examUIDAI Certification for Operator - Supervisorआधार का काम करने के लिए प्रमाण पत्र कैसे तैयार करते है. Previous Articleरिलायंस जिओ के जबरदस्त पिक्चर्स वाले फोन के साथ रिलायंस जियो ने अपनी फोन की प्री बुकिंग रोकी ! Next ArticleUIDAI new updates Aadhar PDF not open pin codes यूआईडीएआई की बड़ी खबर अब आधार कार्ड पिन कोड के माध्यम से नहीं खुलेगा ?